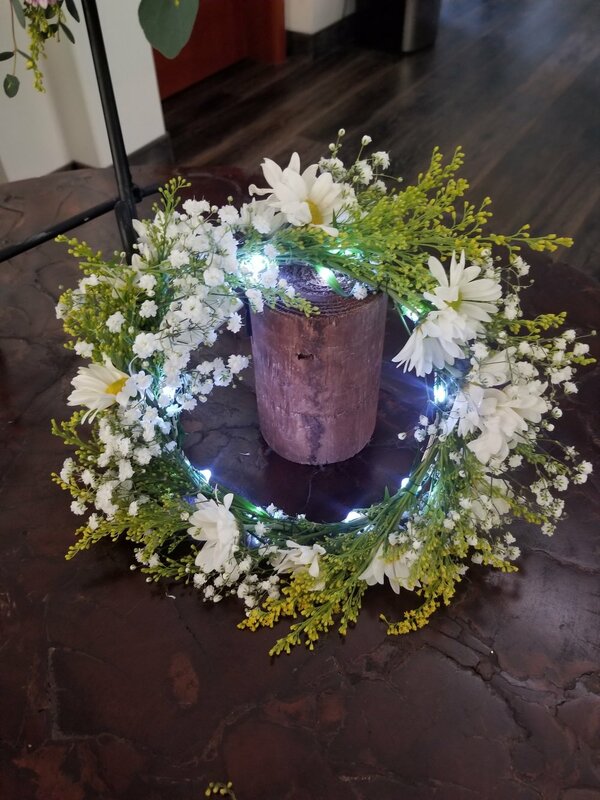 Day or night, these radiant tiaras are sure to make your guests look and feel like royalty! Vita Perfetta Twinkling Tiaras will give your guests a gift they can truly treasure, a one of a kind floral adorned LED tiara. 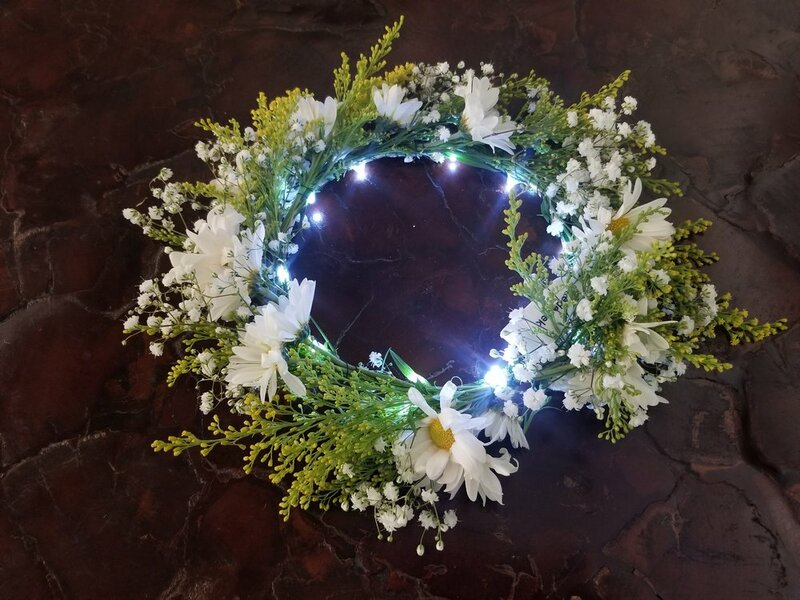 These twinkling floral tiaras are hand crafted by our artists at your event using a gorgeous array of flowers then it’s up to your guests to choose which tiara most speaks to them. 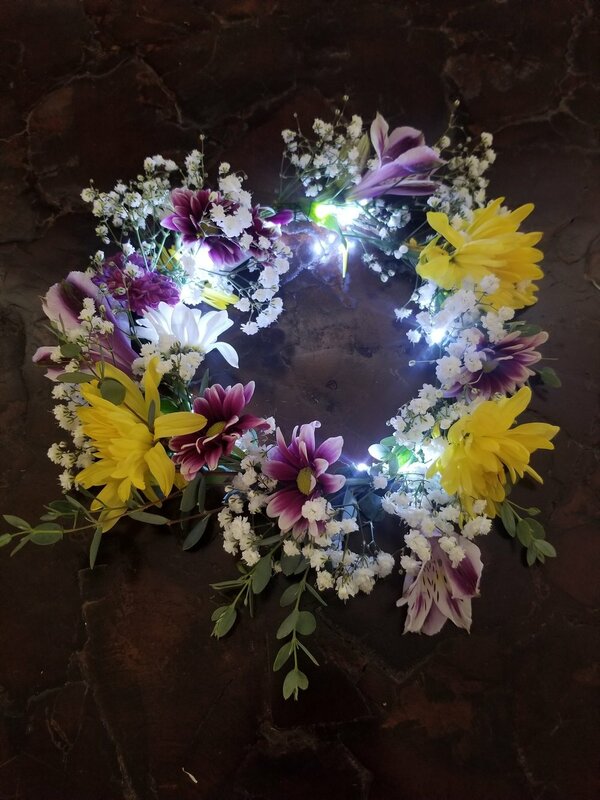 At night these tiaras are a sight to behold as the vibrant flowers seem to glow all on their own and during the day they’re just a beautiful letting the flowers’ natural splendor speak for themselves. Give your guests the royal treatment with Vita Perfetta Twinkling Tiaras.